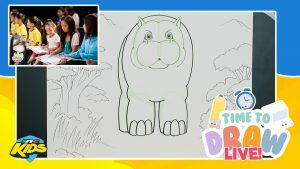 Let’s Draw a Hippopotamus with comic book artist, James Raiz and INC Kids from around the world. Learn a few German words as well. 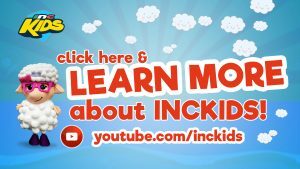 You can find Christian content for your little ones on the INC Kids YouTube channel. Subscribe today. 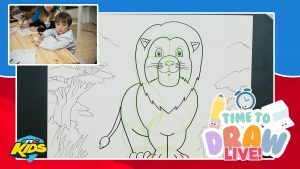 Learn how to draw a lion with James and the INC Kids of Northern Europe..in French! 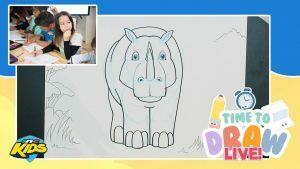 It’s “Time to Draw” a rhinoceros! 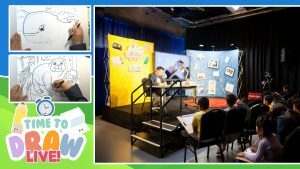 Learn to draw with professional comic book artist, James Raiz. 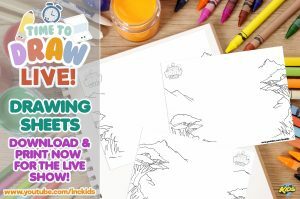 “Time to Draw” goes LIVE from the Bay Area with artist, James Raiz. 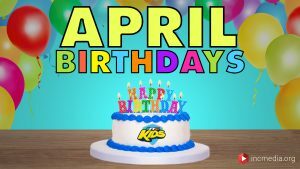 Learn how to draw an elephant and a parrot!